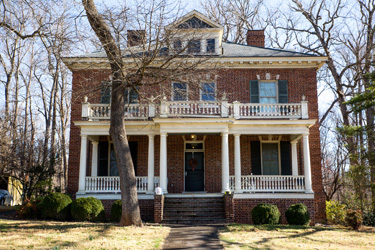 House Five, located on Faculty Row, is an option for Turning Point students (students who are at least 23 years of age). The house features eight individual rooms, a large kitchen and community bathrooms. A meal plan is not included in the board fee for this facility, but students are able to use the large kitchen to prepare and enjoy meals. This option is most appropriate for single students without children. 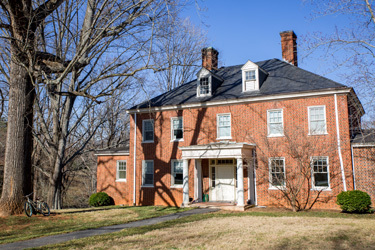 Patteson House is an upper-class facility located away from the traditional residence halls. It has individual bedrooms, hardwood floors and a kitchen. There are multiple shared bathrooms as well as a washer and dryer. There are a variety of apartments off campus that are appropriate for married students or adult students with children. Contact the director of residence life to discuss these options.